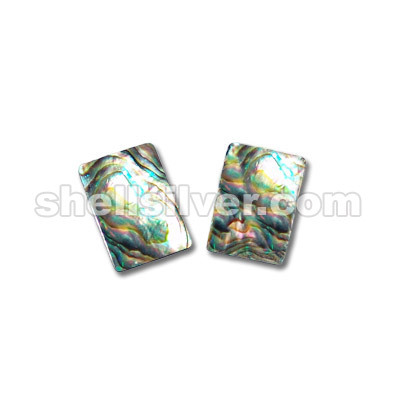 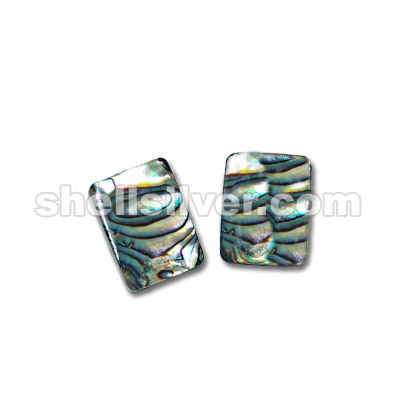 Earring in paua shell rectangle 18x13mm fashion jewelries high quality products with low cost price more..
Earring in paua shell rectangle 18x25mm fashion jewelries high quality products with low cost price more..
Earring in mop round 25mm, nasan shell. 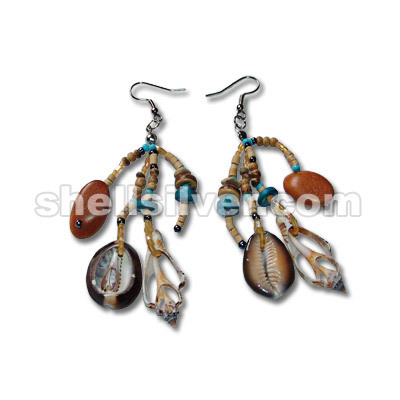 troca nugget fashion jewelries high quality products with lo more..
Earring in cut caput, bayong slide cut & aninikad skeliton fashion jewelries high quality products more..
Earrings in 3mm silver balls, metal coated star & whiterose dyed brown fashion jewelries high qualit more.. 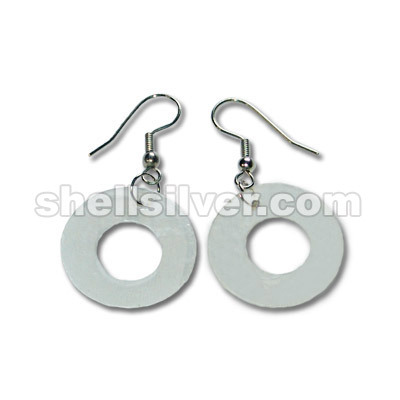 Earings in 30mm coco round nat. 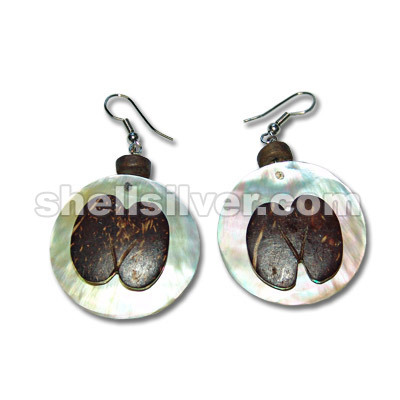 brown w/ mop cocodemer 22mm fashion jewelries high quality products more.. 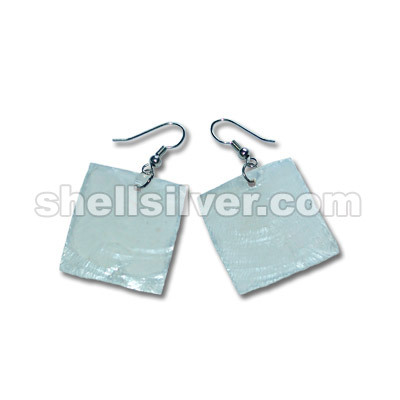 Earings in 30x30mm capiz shell square fashion jewelries high quality products with low cost price fa more.. 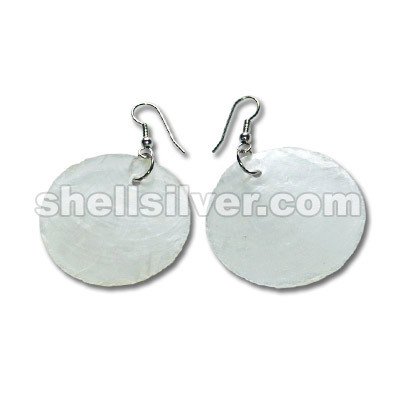 Earings in 40mm capiz shell round w/ 18mm round callar fashion jewelries high quality products with more.. 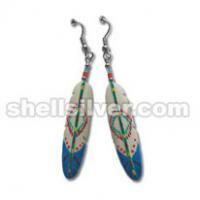 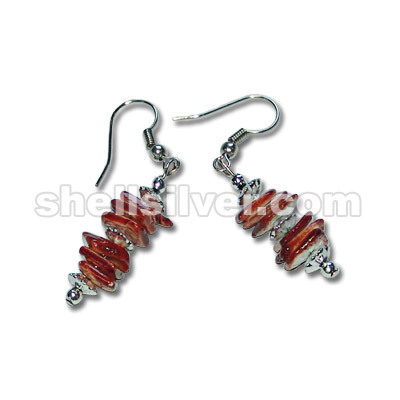 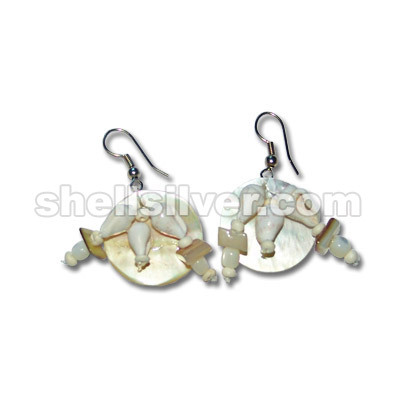 Earings in 40mm capiz shell round fashion jewelries high quality products with low cost price fashi more.. 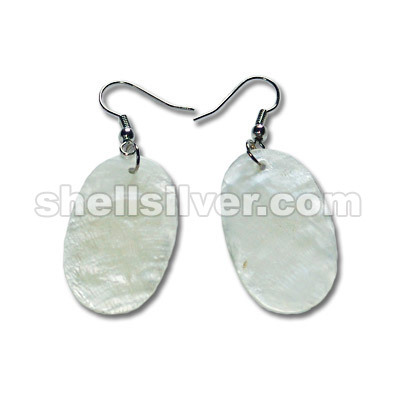 Earings in 20x33mm capiz shell oval fashion jewelries high quality products with low cost price fas more.. 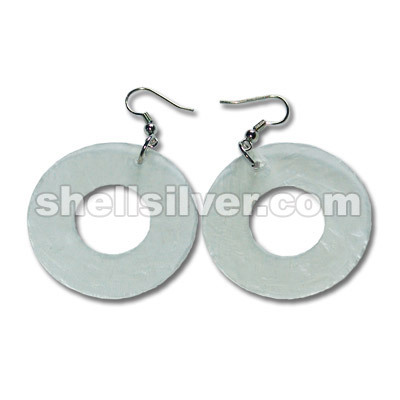 Earings in 25mm capiz shell round w/ 12mm round callar fashion jewelries high quality products with more.. 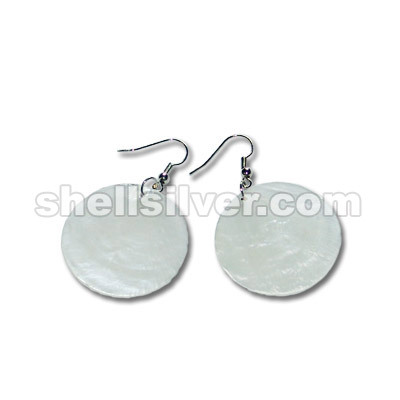 Earings in 35mm capiz shell round fashion jewelries high quality products with low cost price fashio more..